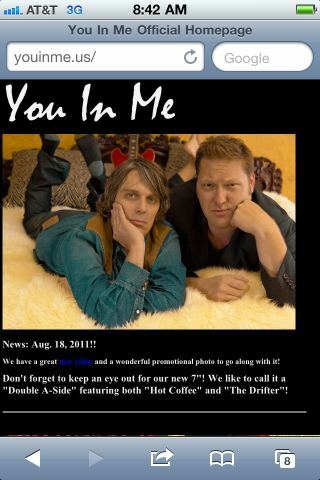 You In Me followed one week later with “Hot Coffee (And Mornin’ Lovin’)” – also filmed by Delo Creative. 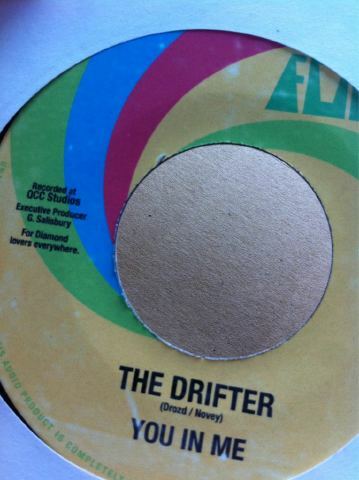 Both songs were recorded at at QCC Studios, executive produced by George and issued in September on Flights of Fancy (You in Me’s self-created record company) as a “double A-side” 45 (well, technically “The Drifter” is listed as the flip-side). At the moment they are exclusively sold at Tulsa’s Dwelling Spaces, though Steven may sell them through contacts via twitter (see his tweet below). 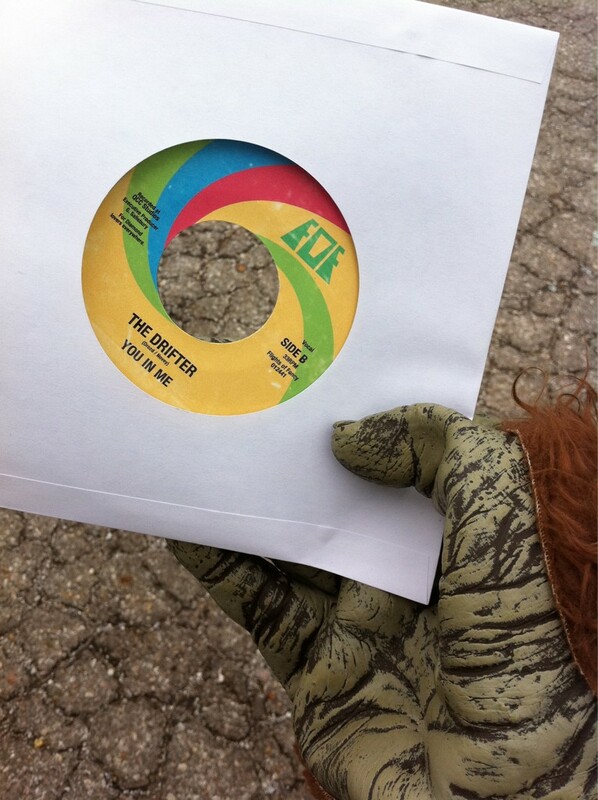 The 7″ single can also be won from The Future Heart Dwelling Spaces’ Neil Diamond Video Impersonation Contest – along with a Flaming Lips Strobo Toy, a bag of coffee (pun intended), and a vintage Diamond LP. The entire grand prize package is estimated at nearly $100. Contest deadline October 24th. More details here. 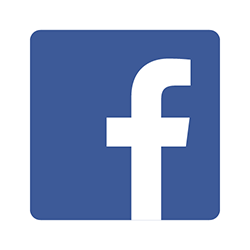 Visit You in Me’s official site at youinme.us.